In this weeks On Air with Brian Doty, Brian will be talking with Madeleine Green again in the new segment between the barrels. They will talk about the Texas Circuit Finals, the American qualifiers, semi finals and then of course the American Rodeo that is fast approaching. 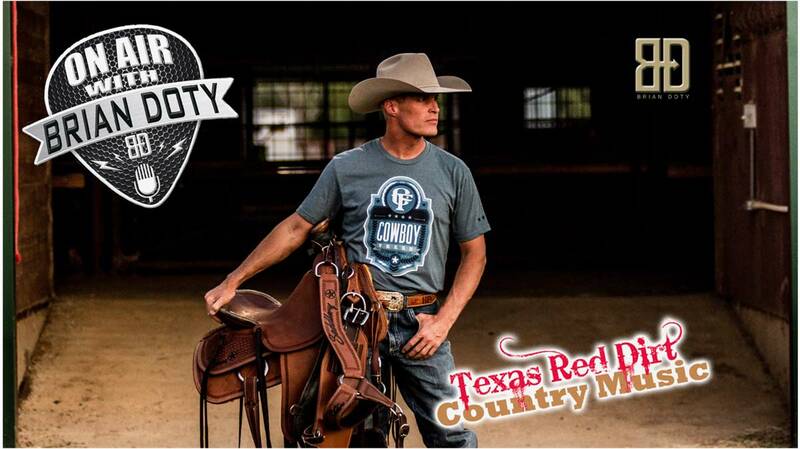 Brian will also have info on the PBR Iron Cowboy and… the new season of his tv show This Is Country starts today on the Cowboy Lifestyle Network. Music from Whiskey Myers, Turnpike Troubadours, Stoney LaRue, Six Market Blvd, Shane Smith & the Saints, Sean McConnell, Randy Rogers, Parker McCollum, Mike Ryan, Jason Eady, Dolly Shine.